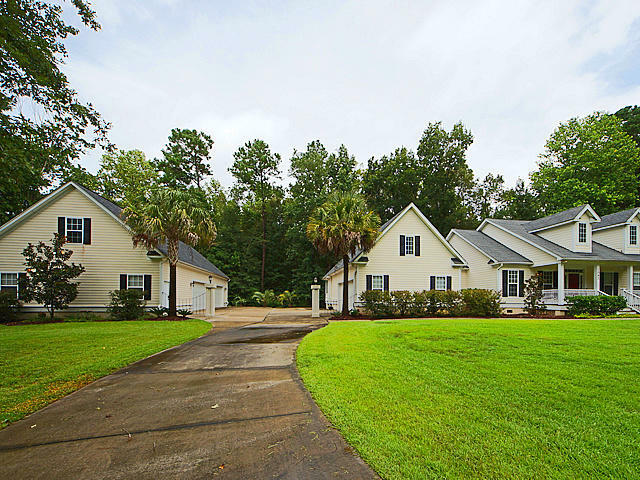 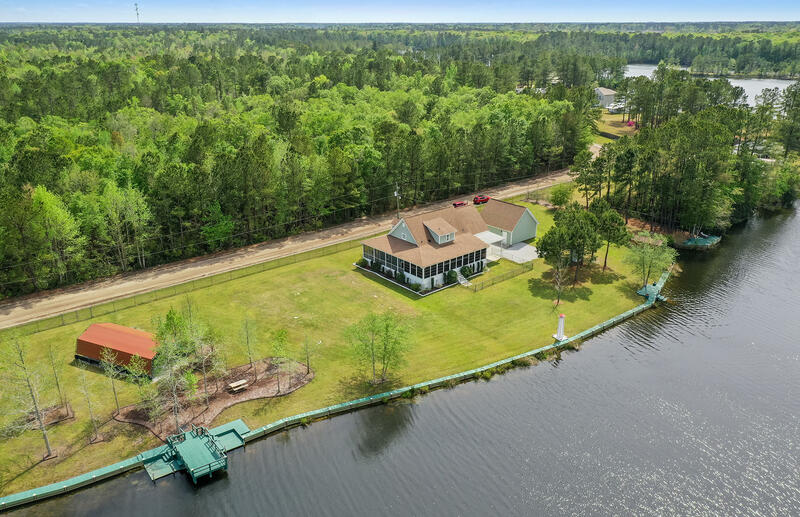 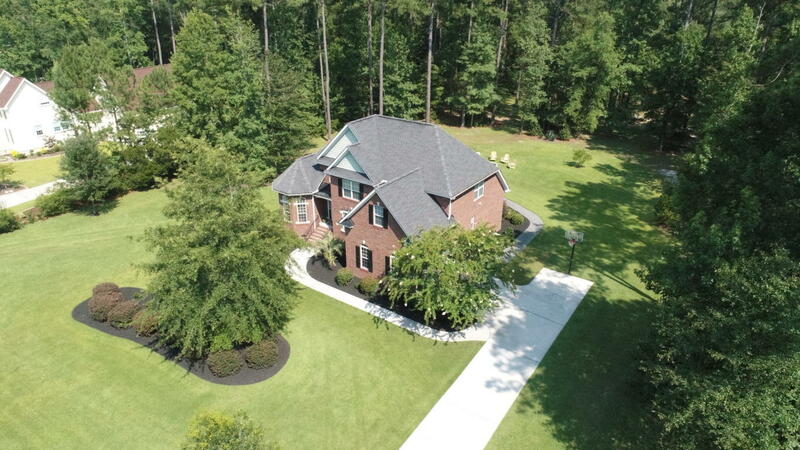 If you are looking for Peace and Serenity, then this Beautiful, Move-In Ready, Stunning 80-acre Lake View home with master bedroom down is a ''Must'' see! 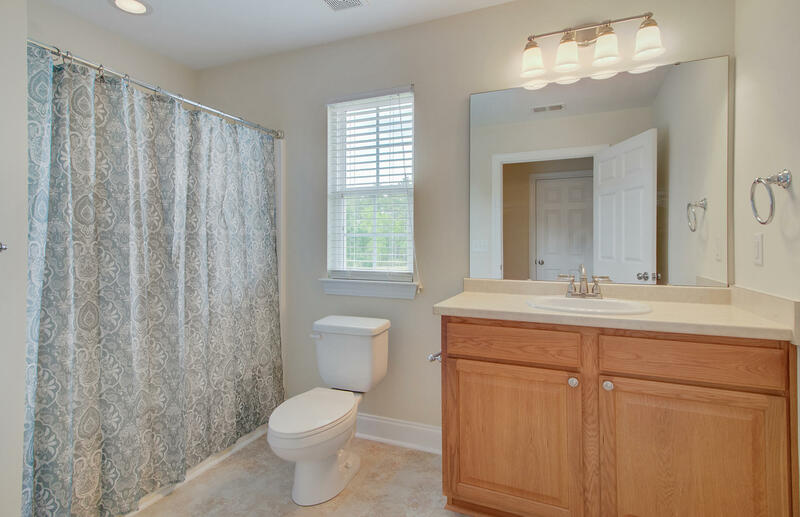 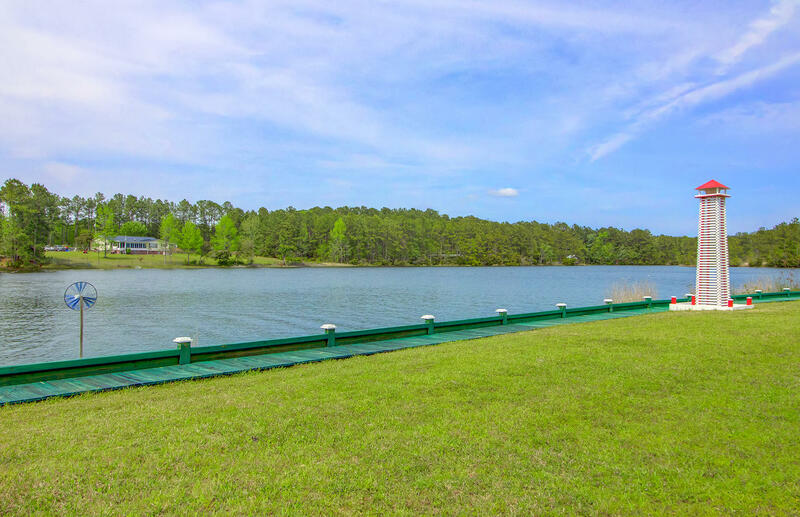 Located in the serene community of Lake Carroll. 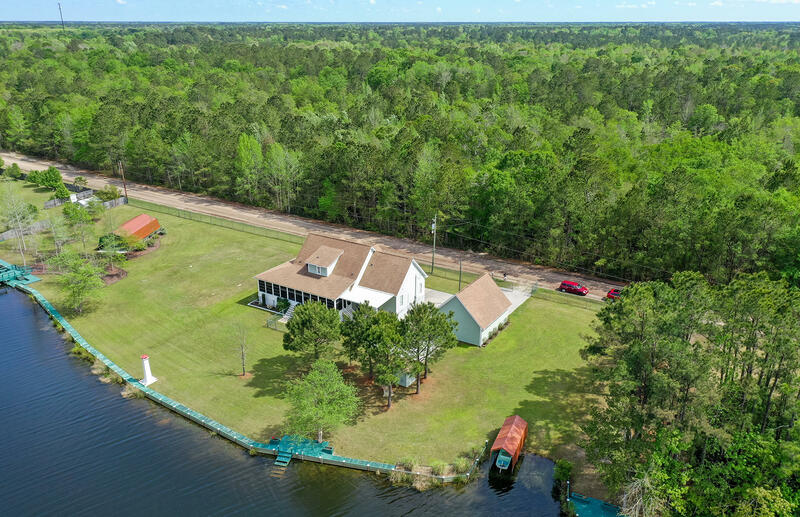 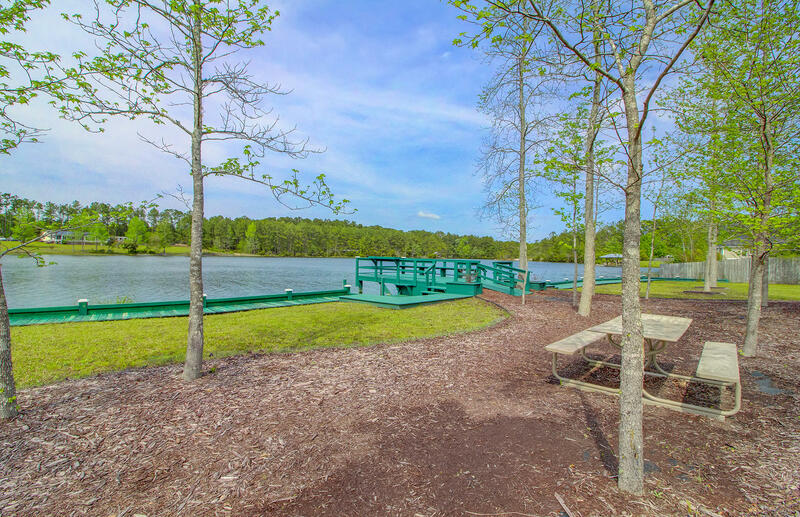 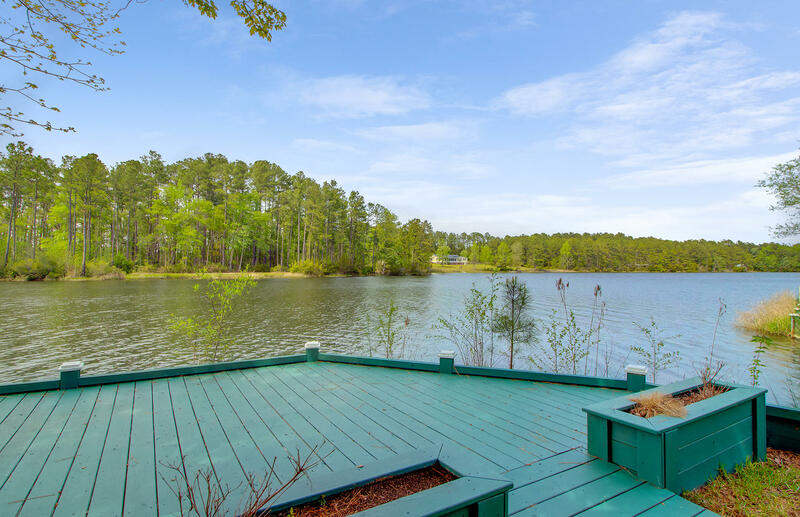 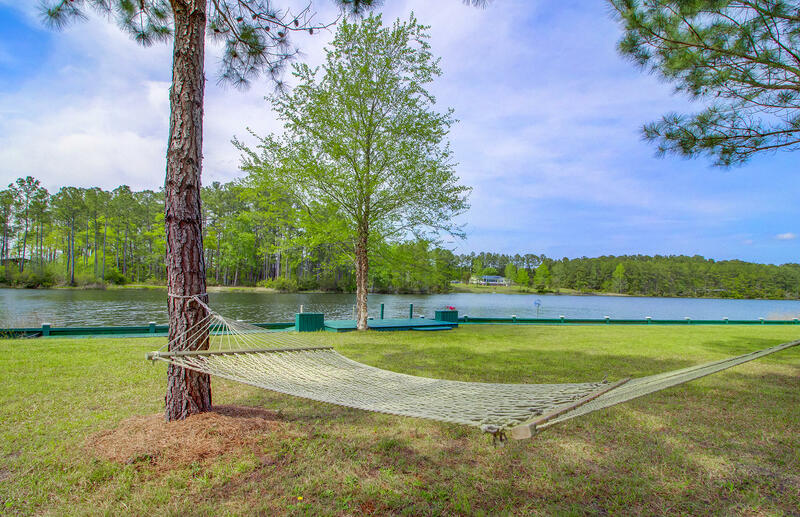 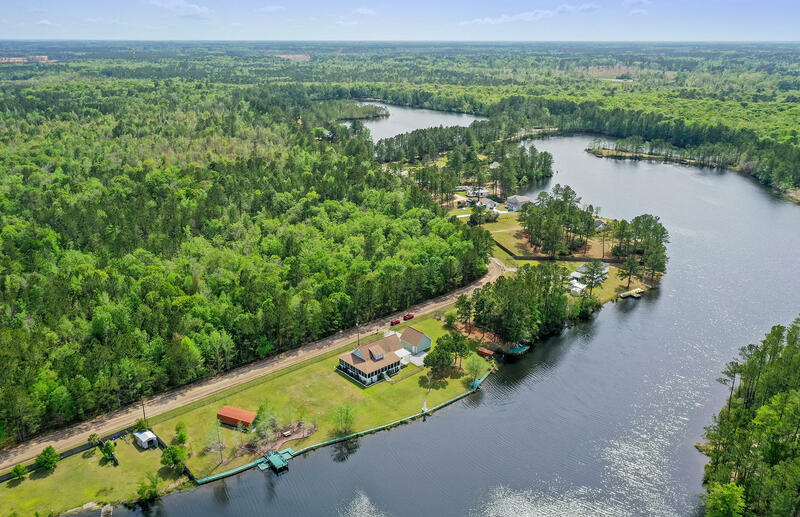 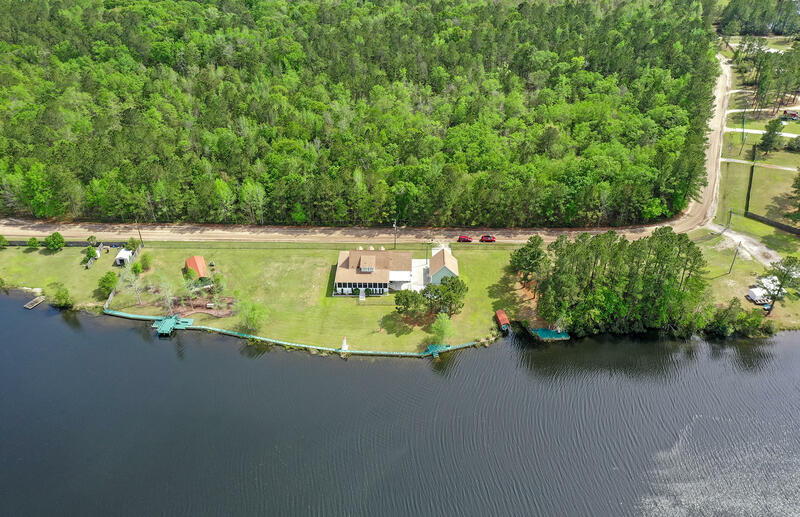 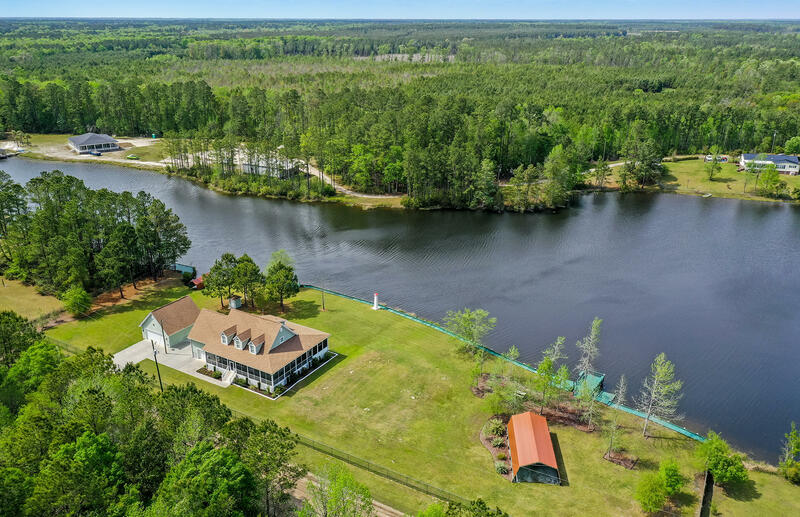 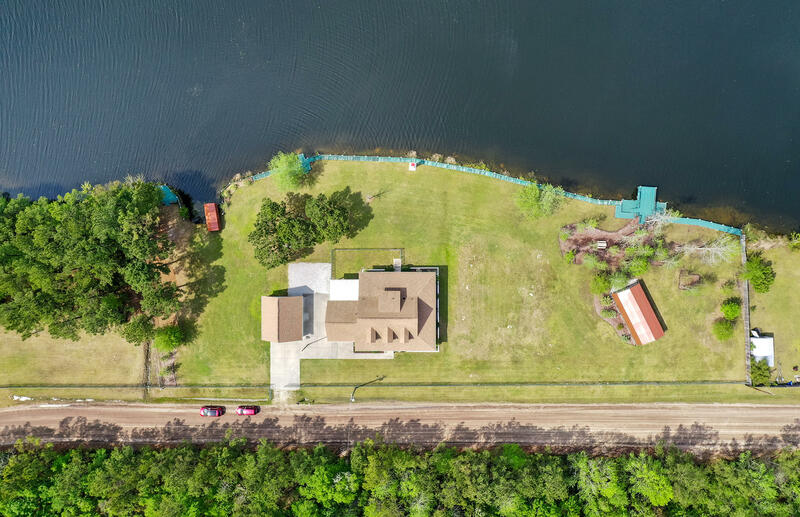 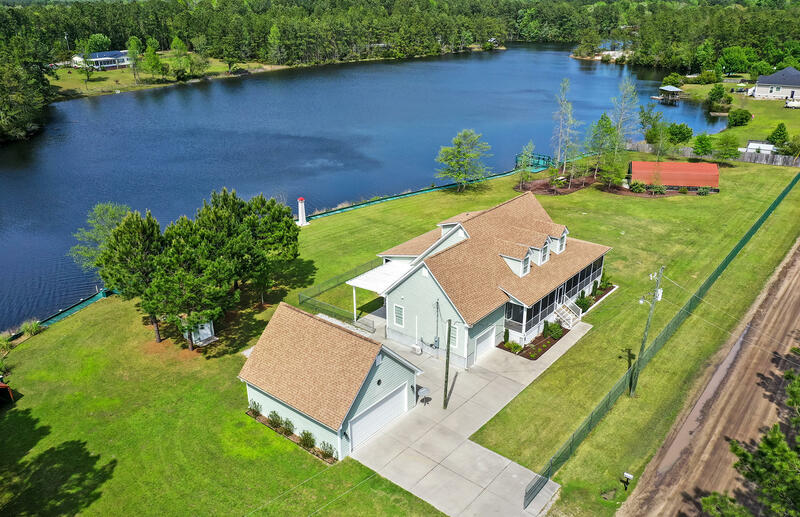 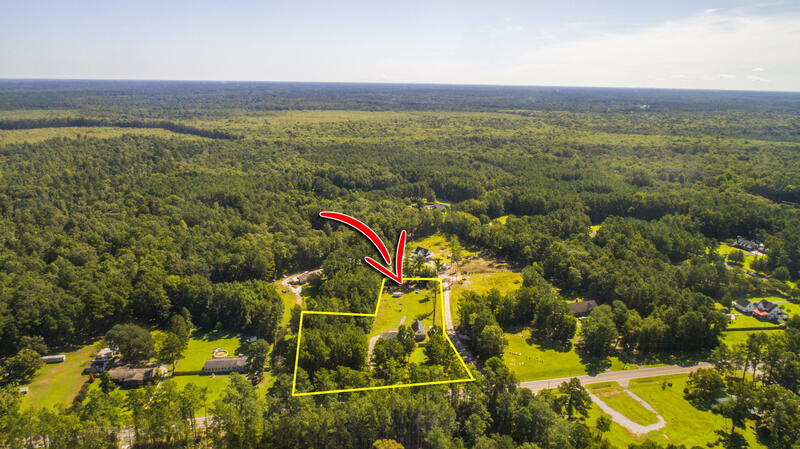 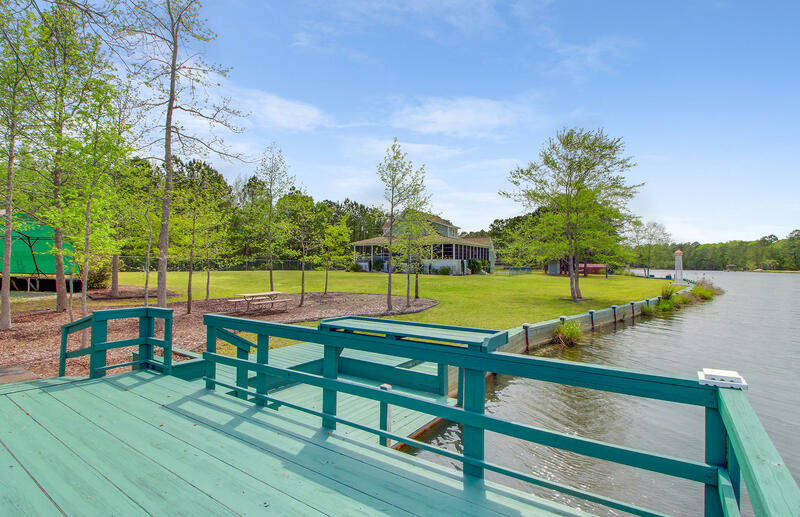 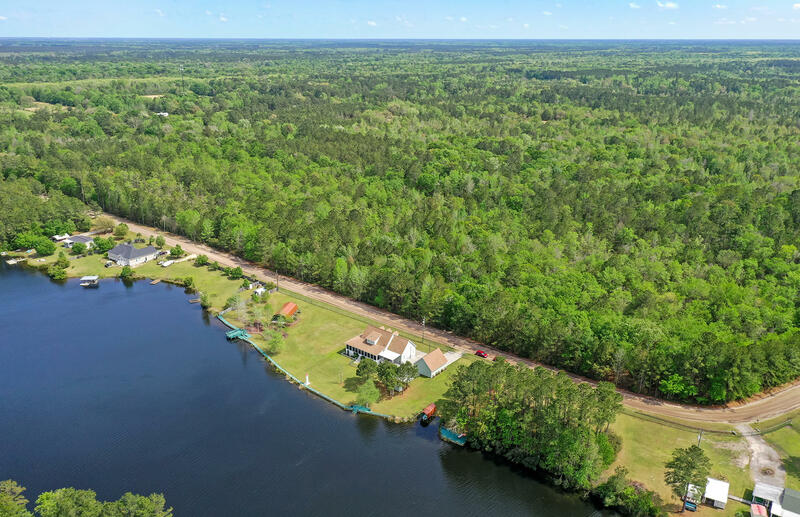 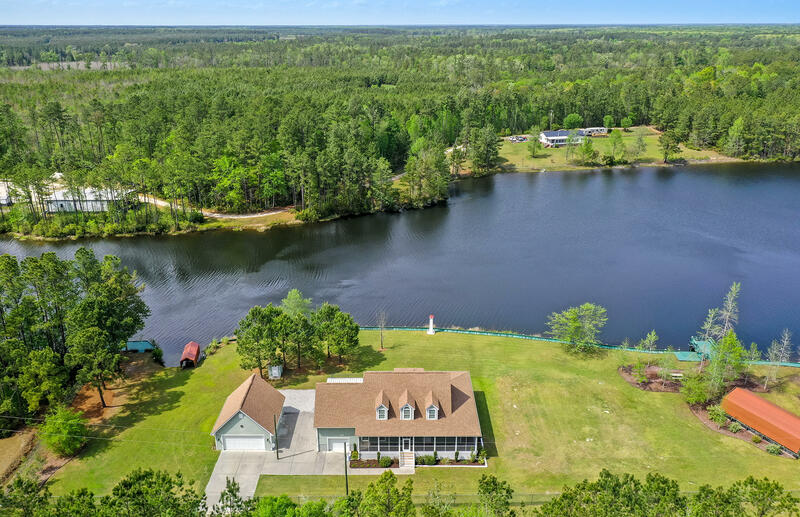 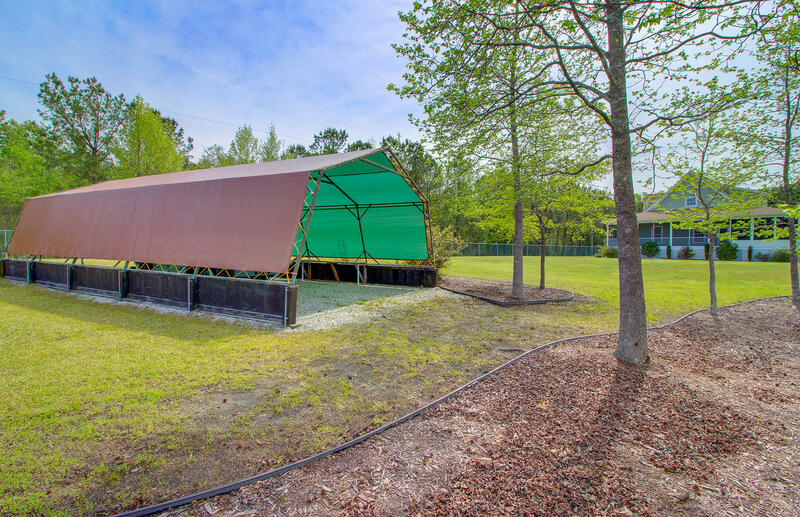 Come home to a tranquil evening on this 3-acre lot with boat launch and three separate docks to enjoy kayaking, canoeing, fishing or watching the sunset. 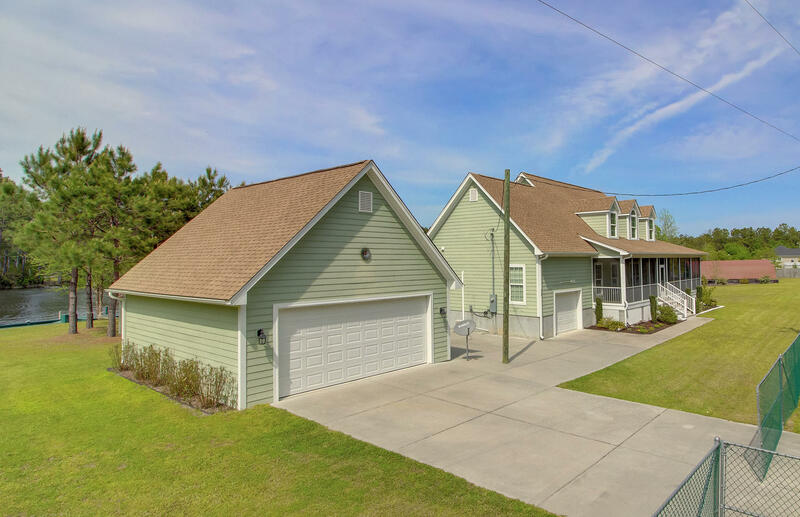 Enclosed fence detached 2-car garage with extended driveway; original attached garage used as workshop, but can easily be converted back to function as a garage. 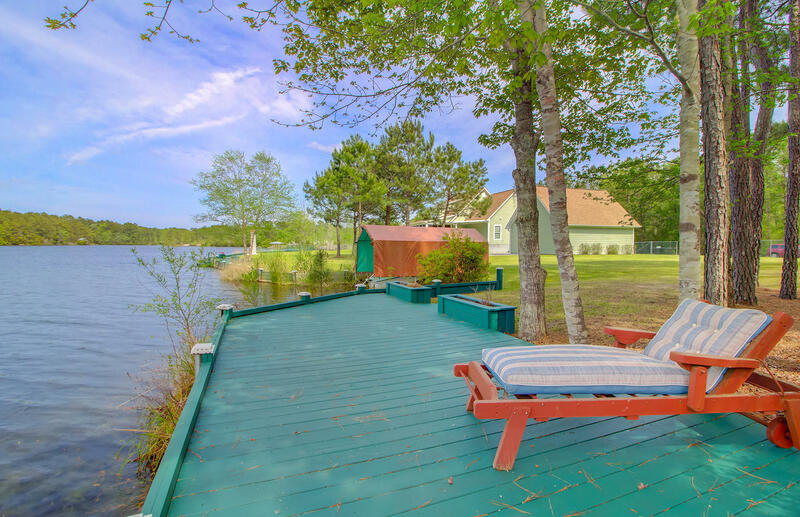 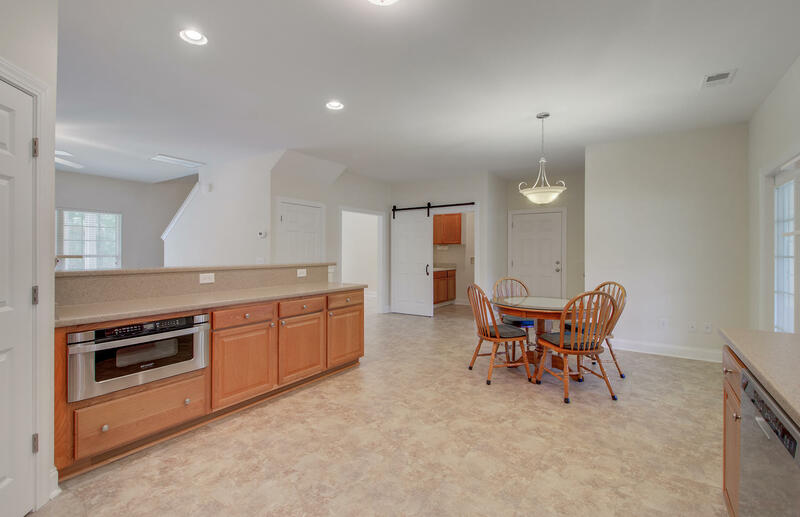 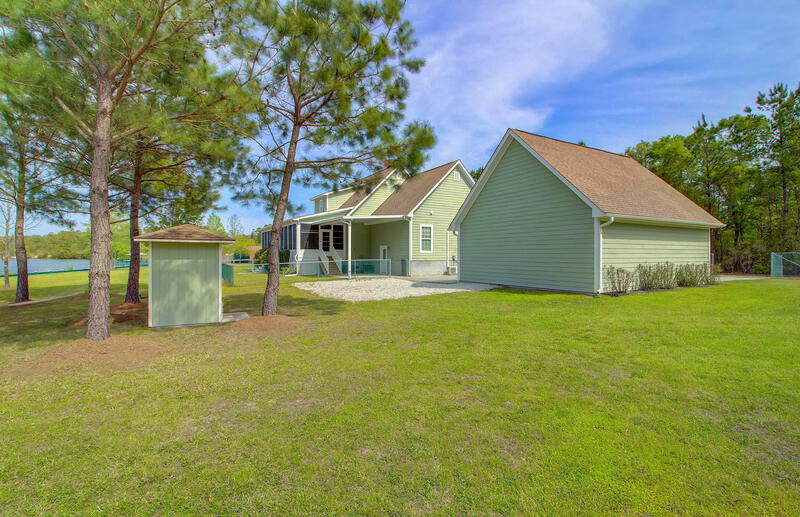 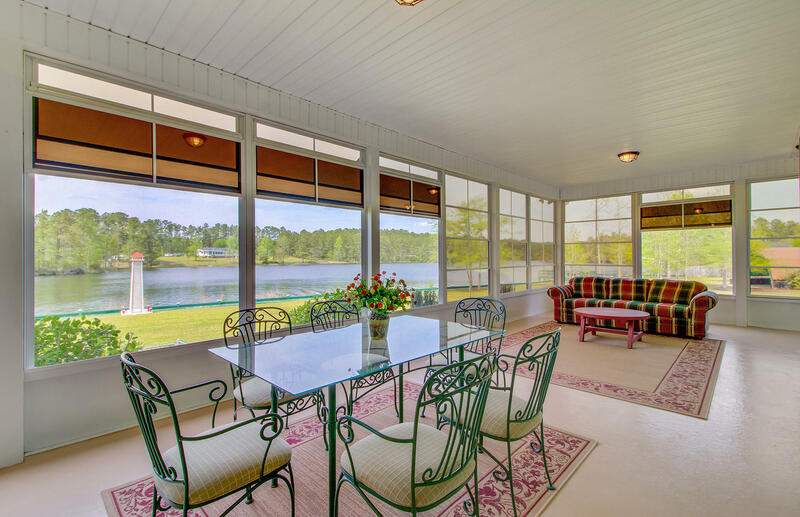 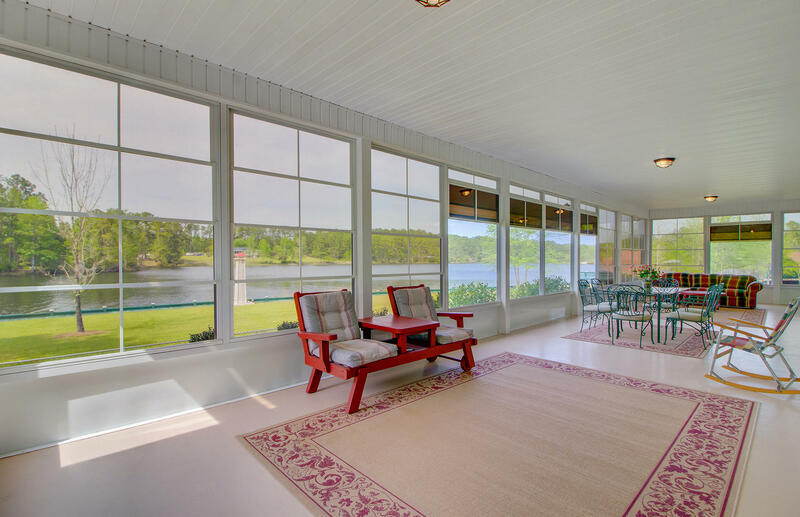 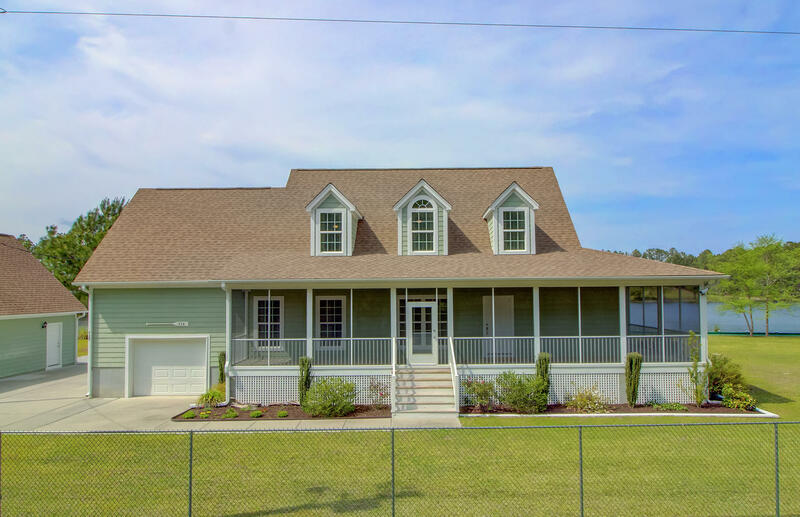 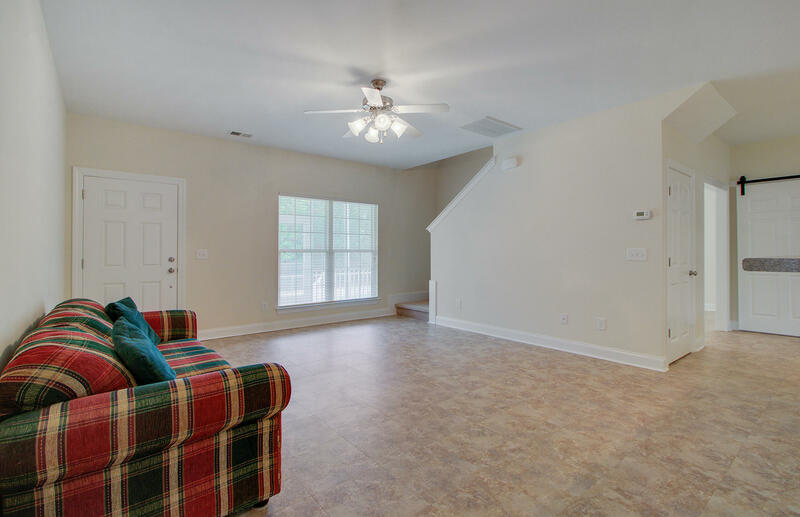 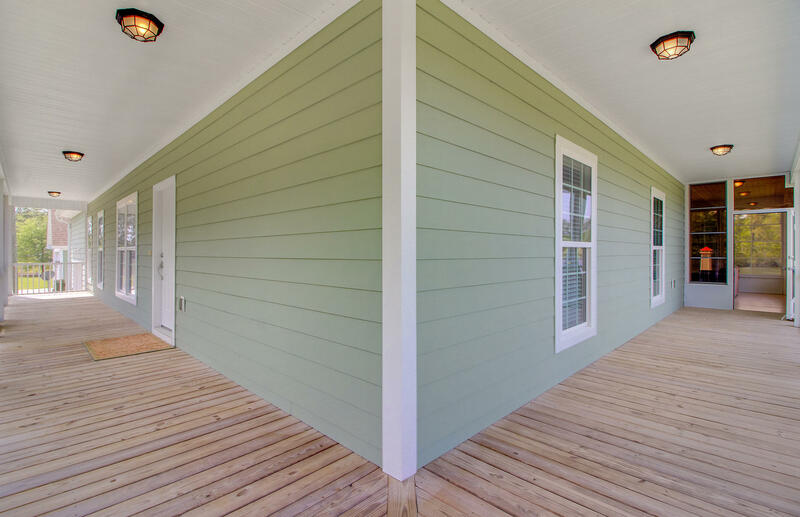 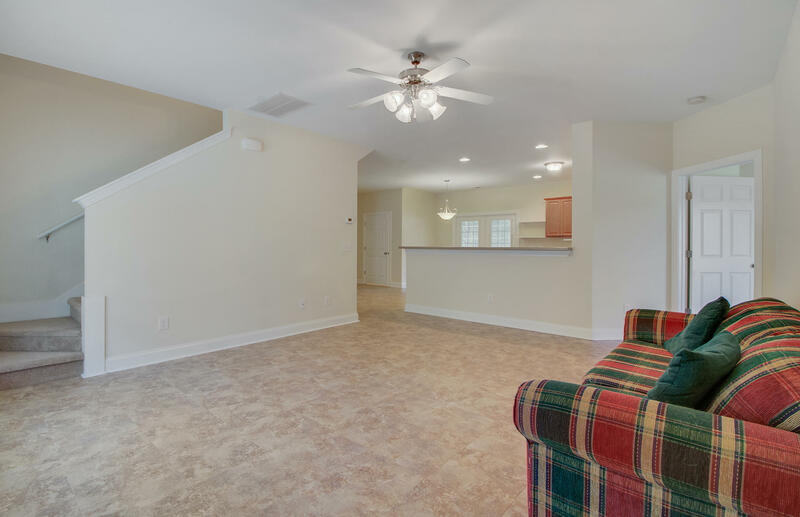 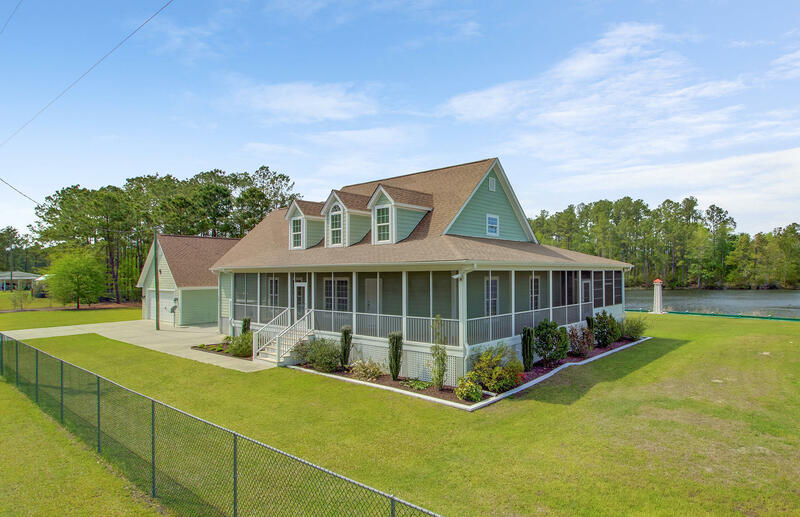 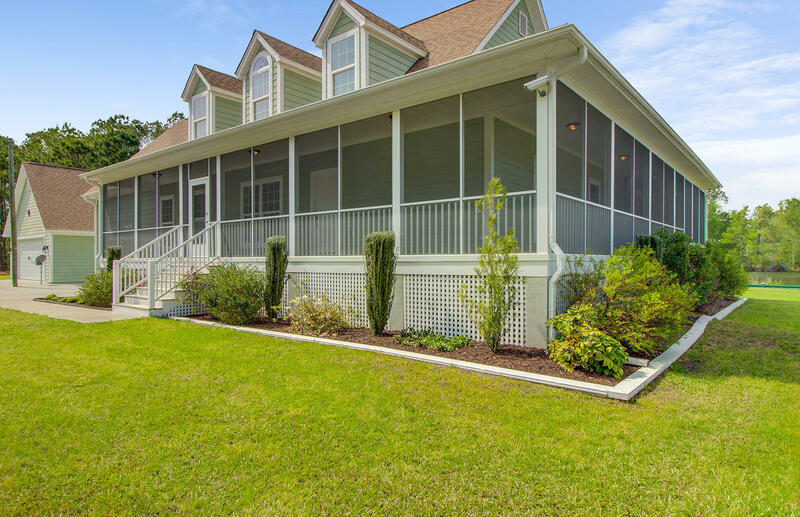 Home features a very Open floor plan with lots of natural lighting and enclosed wrap around porch with shaded vinyl; you will simply fall in love with this home as you spend your days relaxing with this amazing lake view. 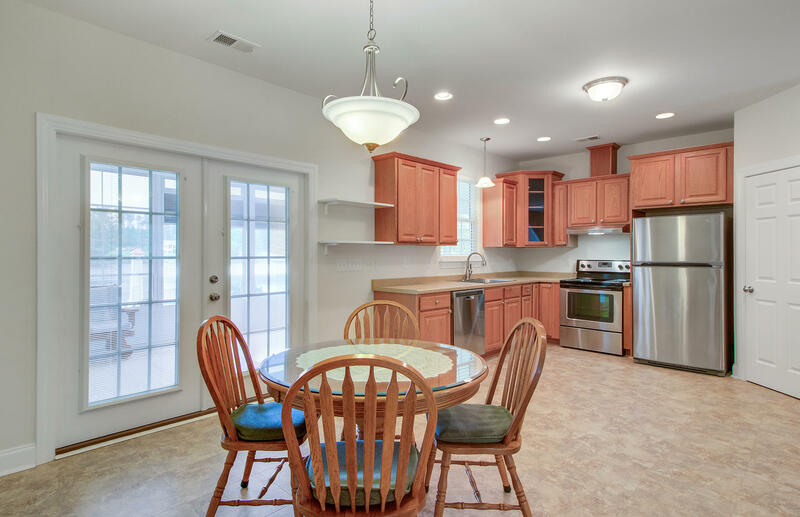 Separate dining area, spacious Eat-in Kitchen (See More) with upgraded staggered cabinetry and crown molding, ALL stainless steel appliances (refrigerator, electric range, drawer microwave and dishwasher), lots of counter space; separate dining area, master bedroom suite downstairs with french doors, walk-in closet and access to porch; master bath with ceramic tile flooring, dual vanity and large ceramic tiled shower that is handicap accessible. 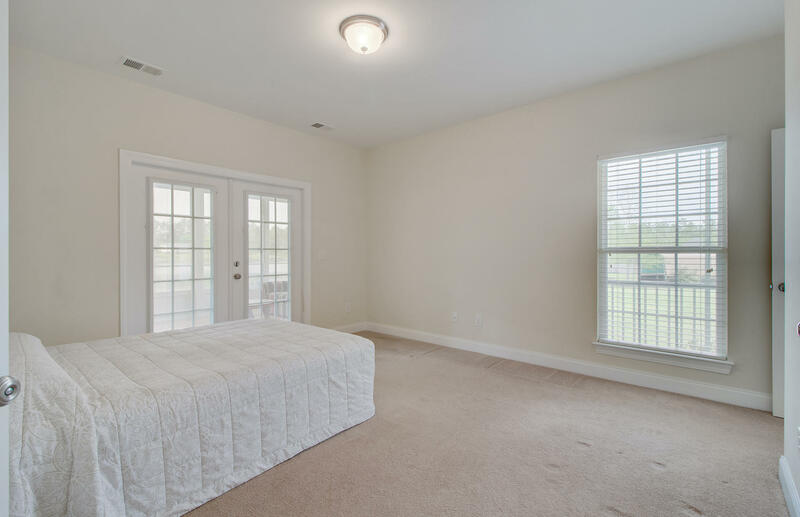 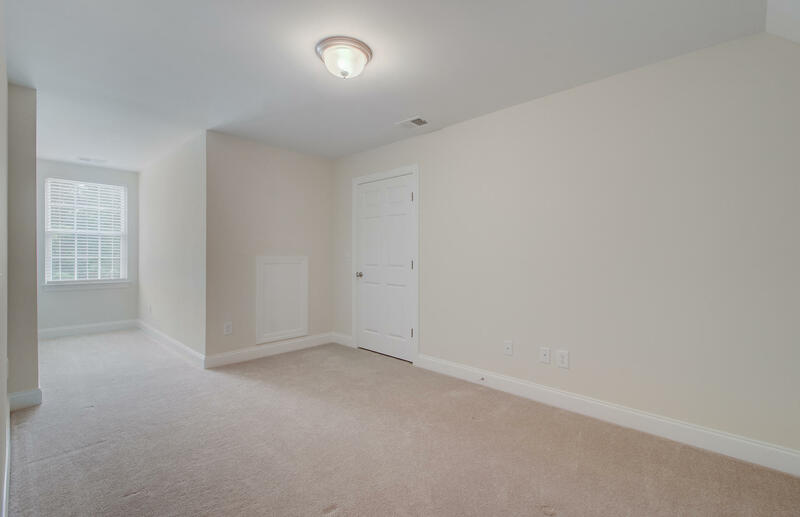 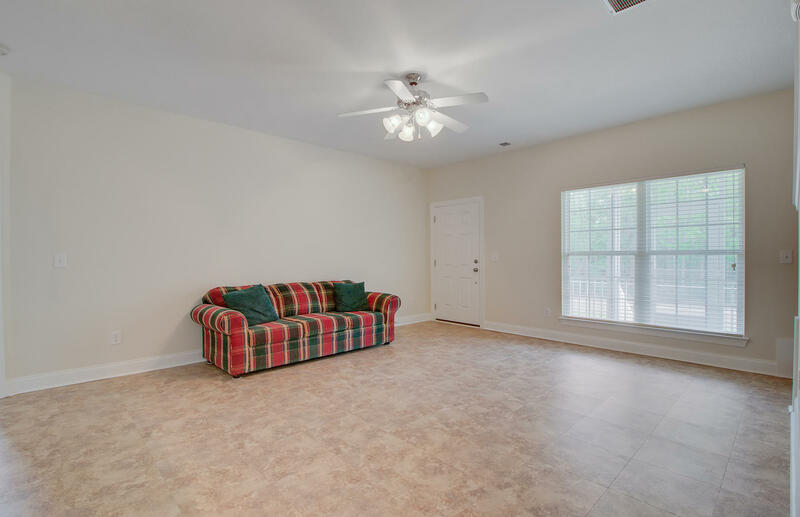 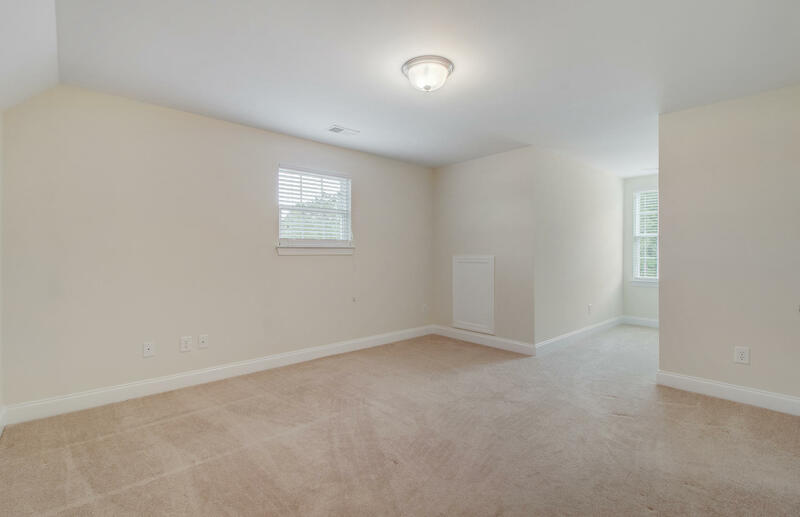 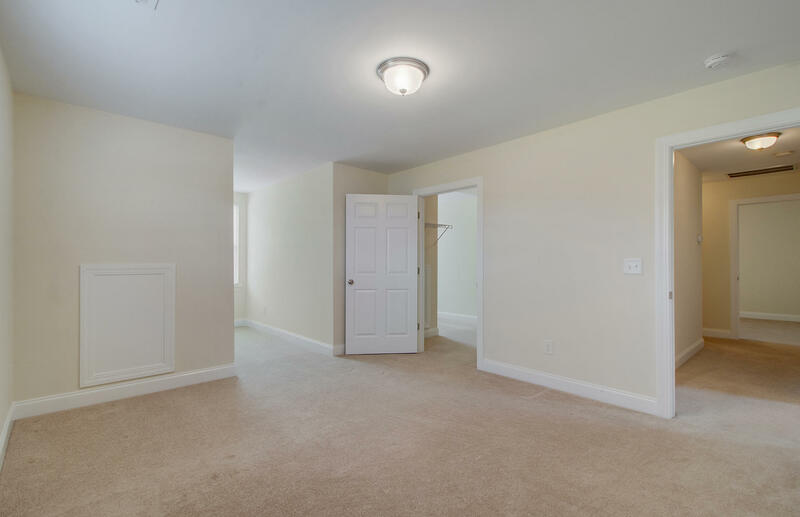 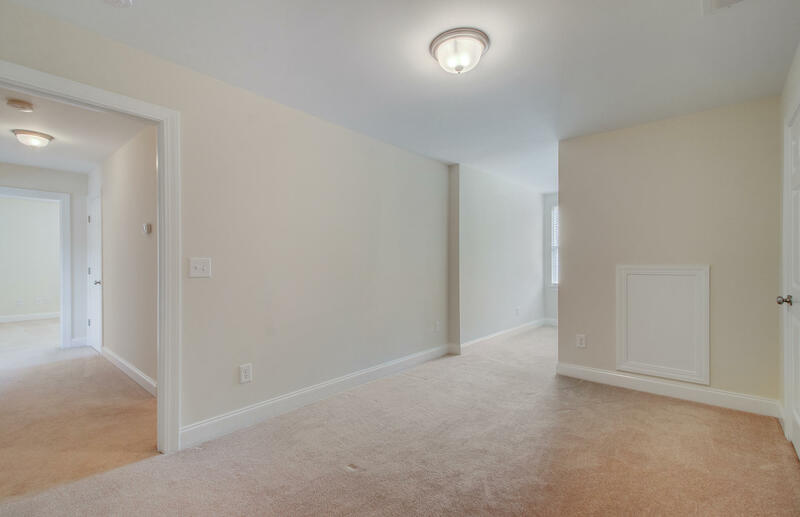 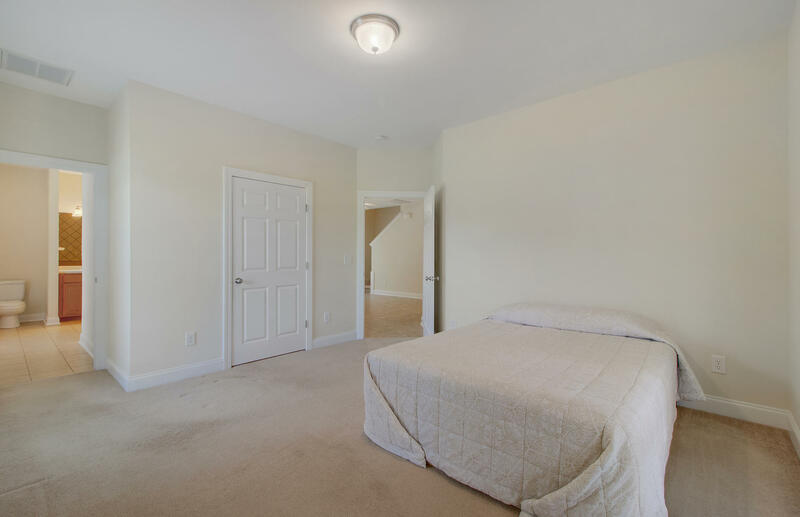 There are two additional nice size secondary bedrooms upstairs. 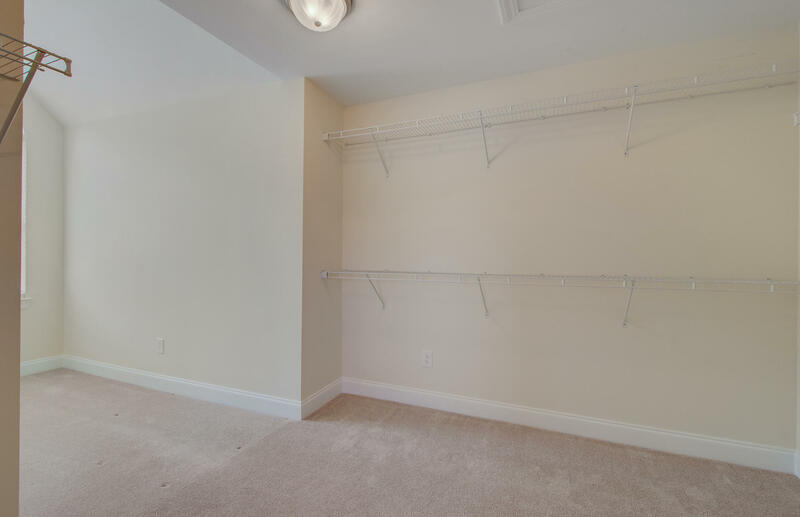 One of the bedrooms have an extra-large closet that provides flex space or additional storage. 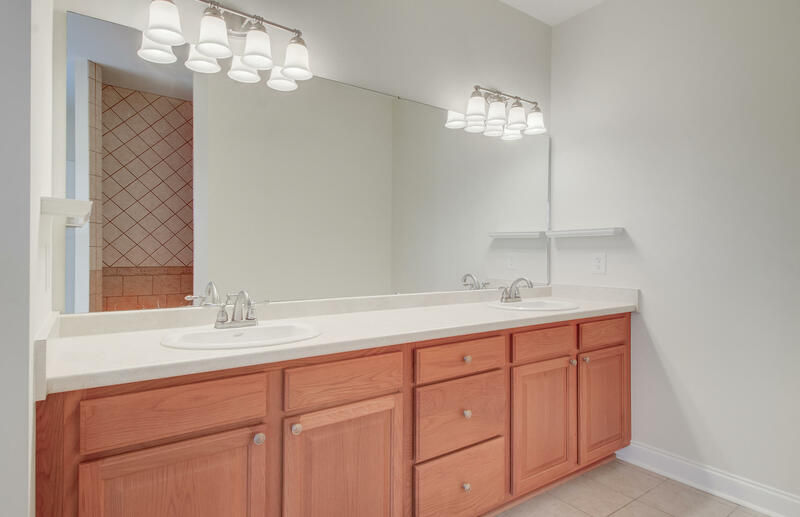 Laundry room with very nice barn style door, with sink, folding area and cabinets. 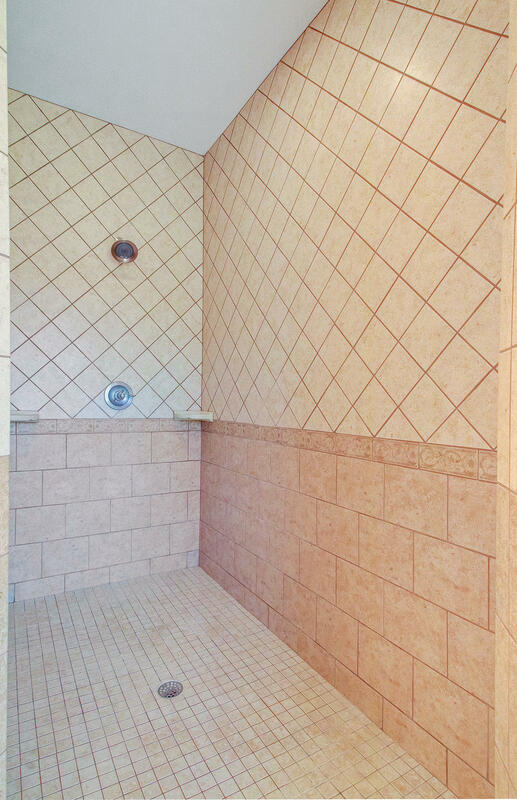 This is one you can't afford to miss. 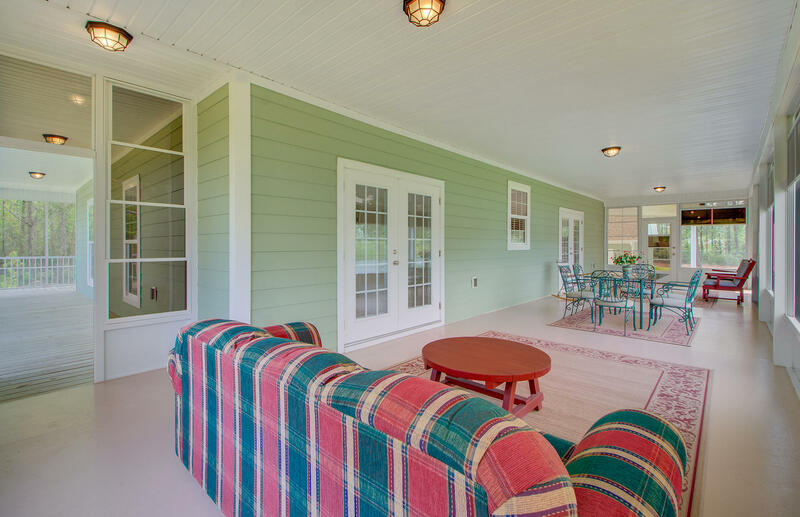 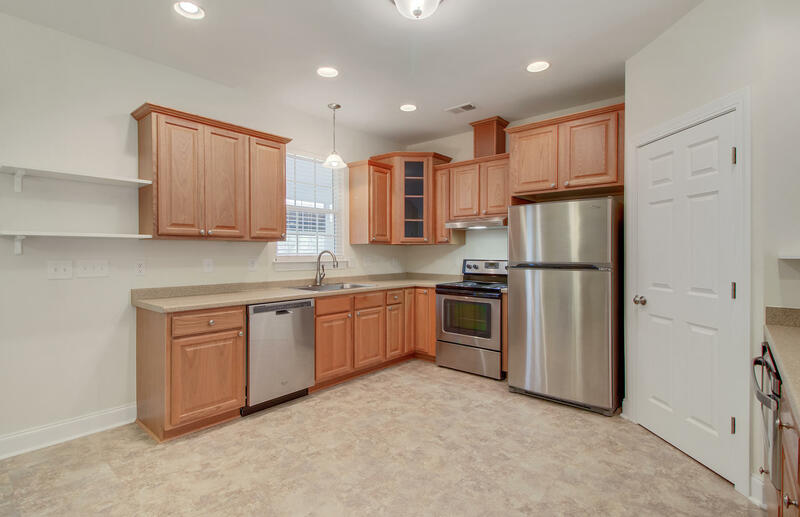 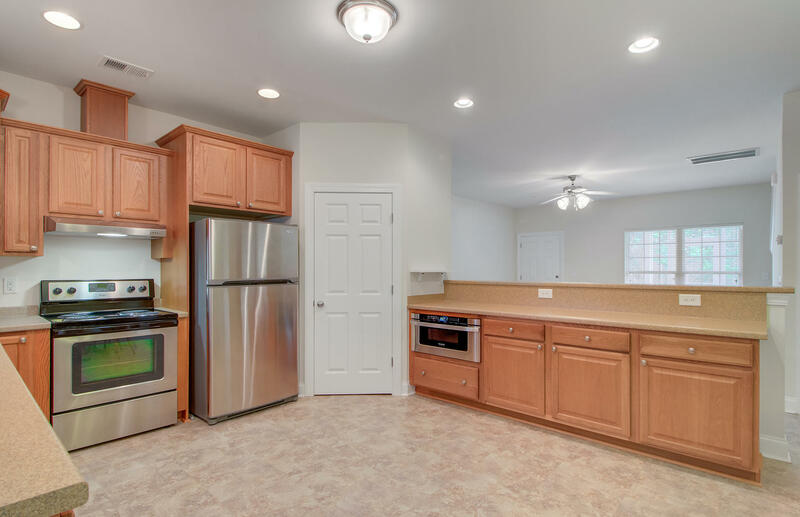 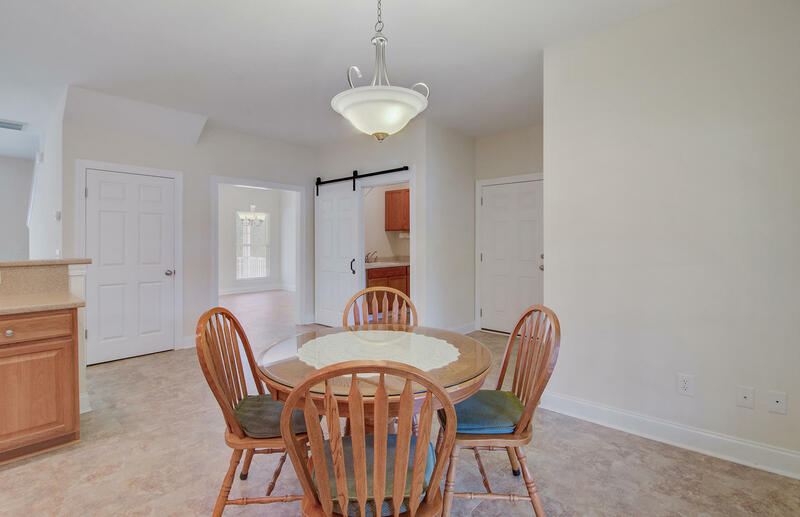 Enjoy a country feel, with the convenience of still being close to shopping, dining, restaurants and local businesses. 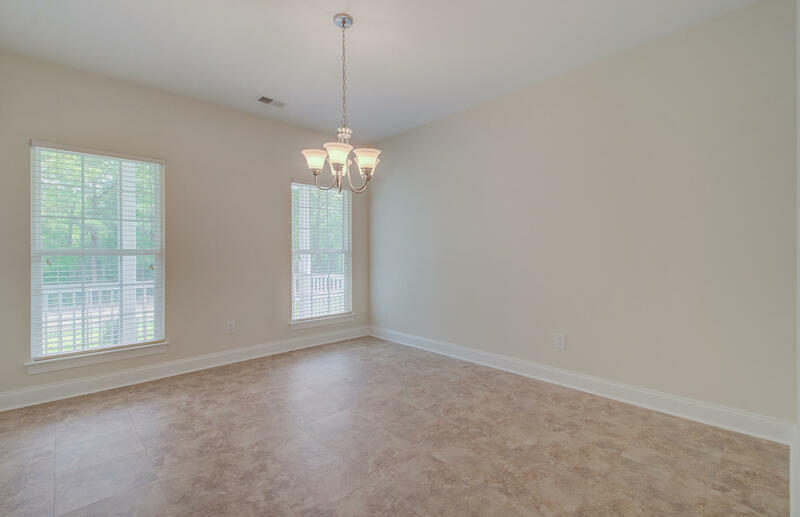 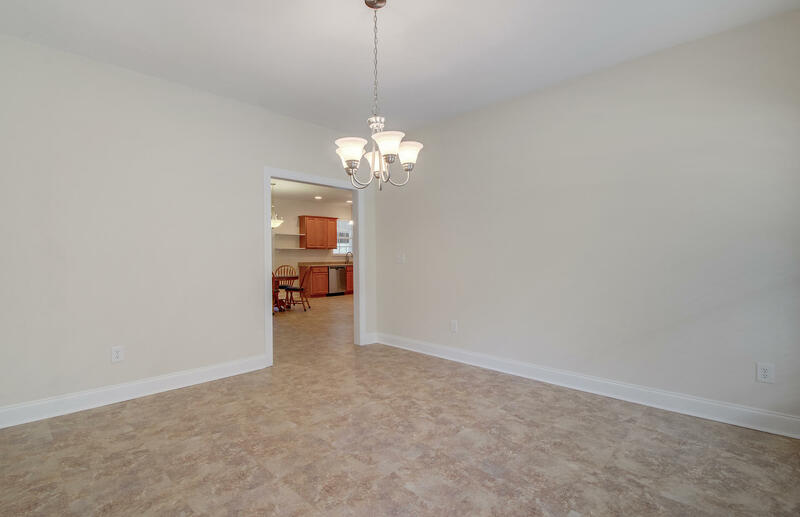 Schedule your showing today, your new home awaits you!